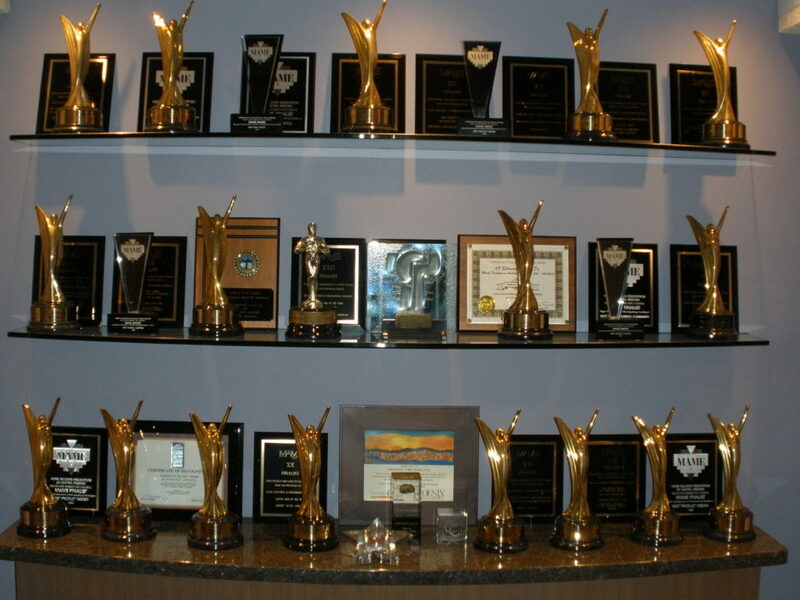 We’re proud of the more than 60 awards we’ve earned for our projects. For us, they represent the synergy of a dedicated and talented team of experts that make up Architecture Plus. These awards include 30 MAME awards, six Golden Nuggets, and various recognition awards from the Cities of Scottsdale and Tempe, the American Subcontractors Association of America, and Habitat for Humanity. It is this recognition we truly value. And it is the business of repeat clients that speaks best of the quality and distinction we bring to each project. We’re proud of the more than 60 awards we’ve earned for our projects. For us, they represent the synergy of a dedicated and talented team of experts that make up Architecture Plus.